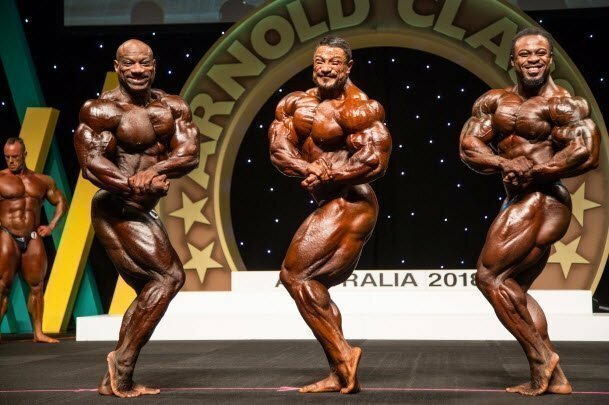 The Pro Men and Pro Fitness Women begin their campaign to become the next champion of the Arnold Classic Australia in their pre-judging rounds. 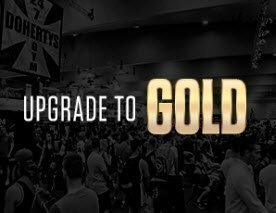 Note: Pro Figure and Bikini Pre-Judging will be held on Saturday afternoon on the Expo Main Stage. 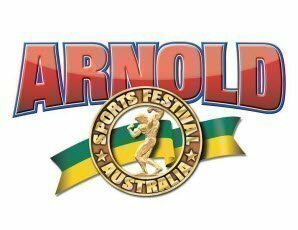 - Seat allocation to the Arnold Classic 2019: Pro Show Pre-Judging is General Admission (unreserved seating) only - except for Arnold Sports Festival 2019 VIP ticket holders who have reserved seating at the front of the auditorium. - Child Prices apply for Children aged 4 to 14 years old. Children aged 3 years and under are not required to buy a ticket if they are seated on their parent's lap. Children aged 15 years or over are to purchase an Adult ticket.